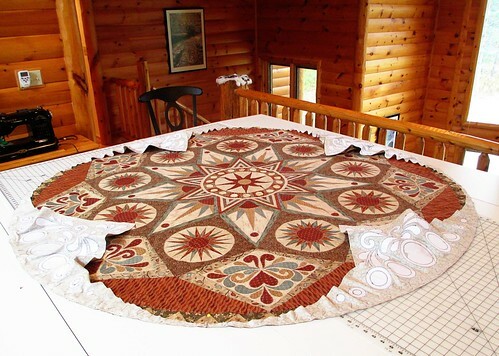 This entry was posted in Quilting, Sedona Star. Bookmark the permalink. Hi Joyce! I notice you have placed your pins at an angle. Is that helpful? 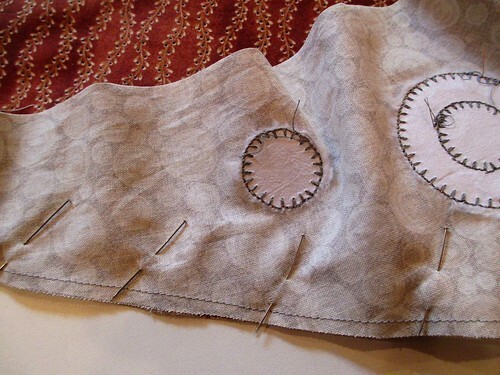 I guess you are not sewing it pins down when they are pointing that way. I’m always looking for tips! I did not place them at an angle because that is helpful. 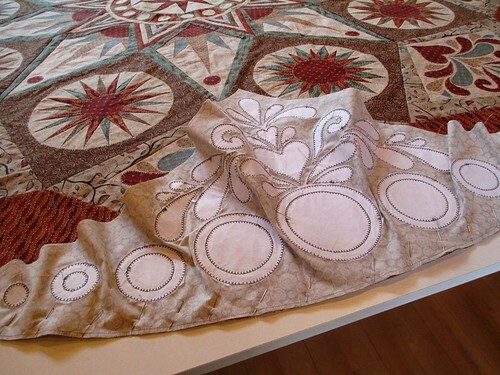 I was following the angle of the paper pieced block underneath. I was trying to pin through just one thickness of the block beneath avoiding the triple thickness of its seam.